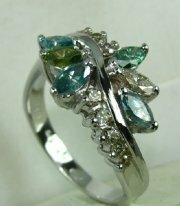 Beautiful vintage diamond ring with diamonds and color stones. 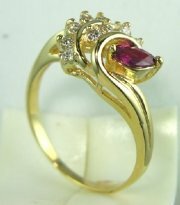 Gold and diamonds with ruby vintage ring with semi precious stone. 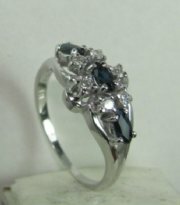 Engagement ring with colored diamonds. 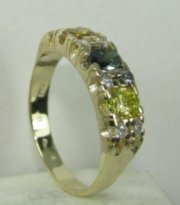 Vintage ring with diamonds and precious color stones. 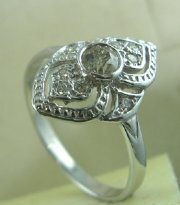 Vintage ring with diamonds and precious marquize stone. 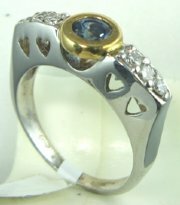 Designers vintage ring with diamonds and precious stone . 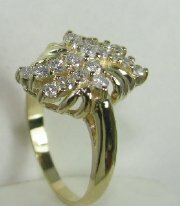 Fashion ring with small diamonds and center stone oval 6*4. price without center stone. 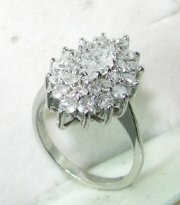 Fashion ring with small diamonds and center stone , price without center stone. 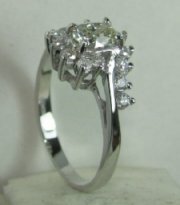 Fashion diamond ring with small stones around one central stone, price without center stone. 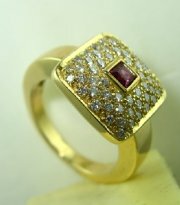 Fashion diamond ring designed for every day wear with ruby. 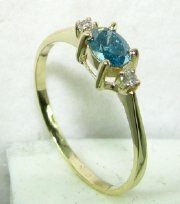 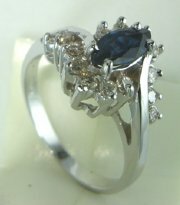 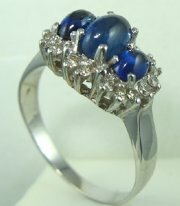 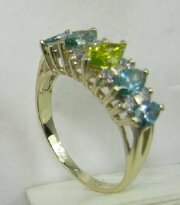 Designers high fashion modern looking ring with diamond or color stone. 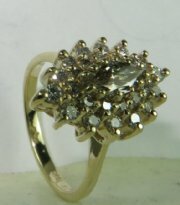 Vintage cluster ring designed for elegance. 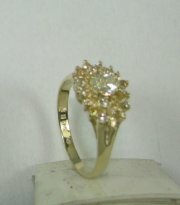 Vintage designers gold and diamond ring center stone oval 3*5, price without center stone. 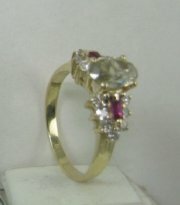 Classic vintage ring with centeral color stone of all kinds. 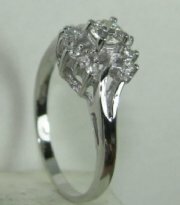 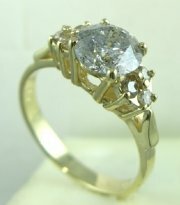 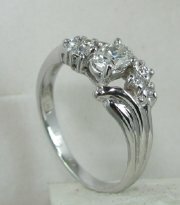 Lady Diana style vintage ring with two row of diamonds and marquise, price without center diamond.